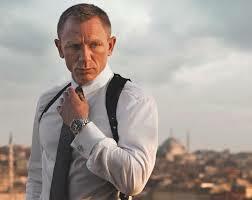 As the new James Bond film Spectre continues to open up at cinemas around the world Daniel Craig is generally receiving high praise for his performance from critics. 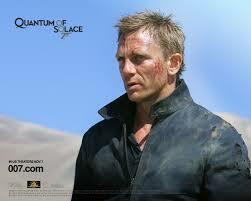 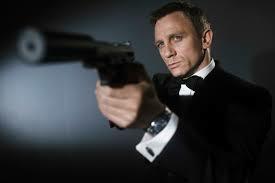 But how much longer will Craig remain as the globetrotting 007? He’s given the impression in some recent press interviews that he’s not necessarily that interested in continuing in the role.